Polyphony’s next driving simulator gaming instalment, Gran Turismo Sport, will become available exclusive to PS4 on November 15. 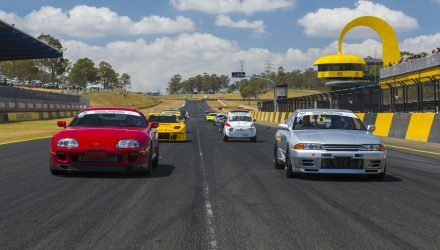 The seminal driving simulator has been through six iterations since 1997, over four different platforms. 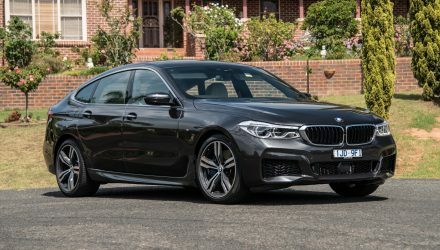 The series has faced some stiff competition in recent years from Turn 10 studios’s Forza franchise on rival Microsoft XBOX console. 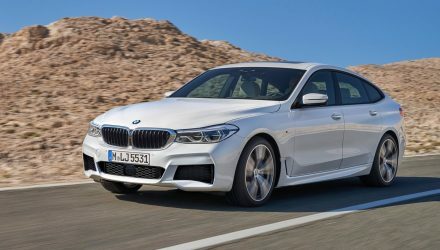 Polyphony are taking a completely different approach with the new game, featuring a collaboration with Federation Internationale de l’Automobile (FIA). 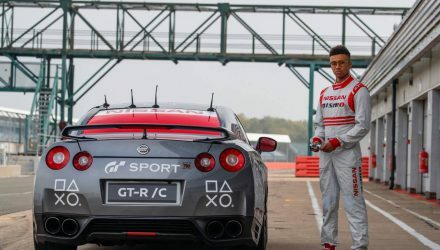 This partnership means that expert gameplayers could see themselves racing in the real world, like GT Academy, with access to more data thanks to FIA. 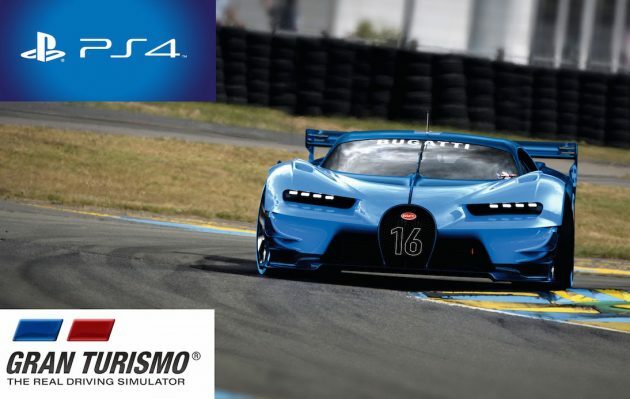 The game features 140 cars including the Vision Gran Turismo concepts from various automakers and many original race cars created just for the game. Nineteen tracks including urban environments such as Tokyo will also feature. It will also be compatible with Sony’s virtual reality headset. Check out the gameplay footage below, as well as some of the cool concept cars in the launch video further below.